Our Mobility Assistance line will help you with the ambulation and transferring of the patients. We have handy and digital monitoring systems that will help you keep track of your condition and health status. If you are interested of this service from our drug store in East Harlem New York, New York, please contact us or call us at 212-534-7700. If you have any concerns regarding your medication, please visit our Pharmacist Consultations page. 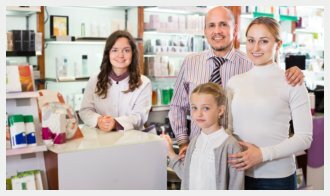 To know if your insurance plan is covered by our pharmacy, please visit our Insurance Accepted page.